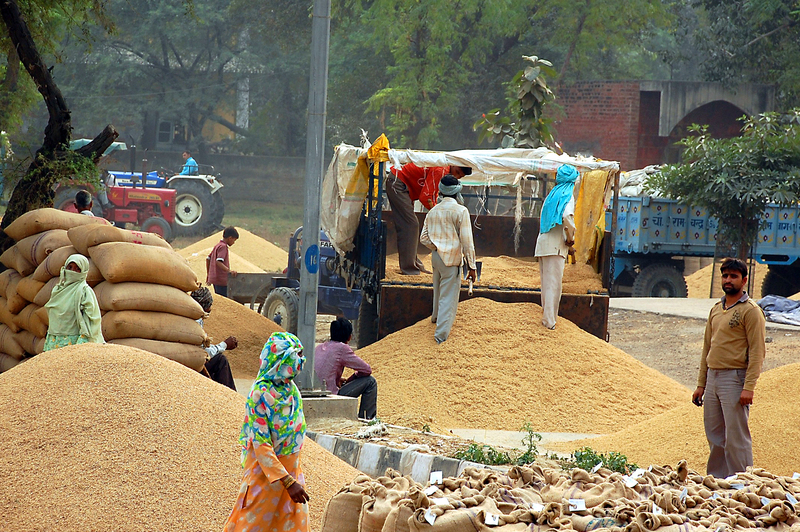 Riceworks is a small business which began trading early in 2010. 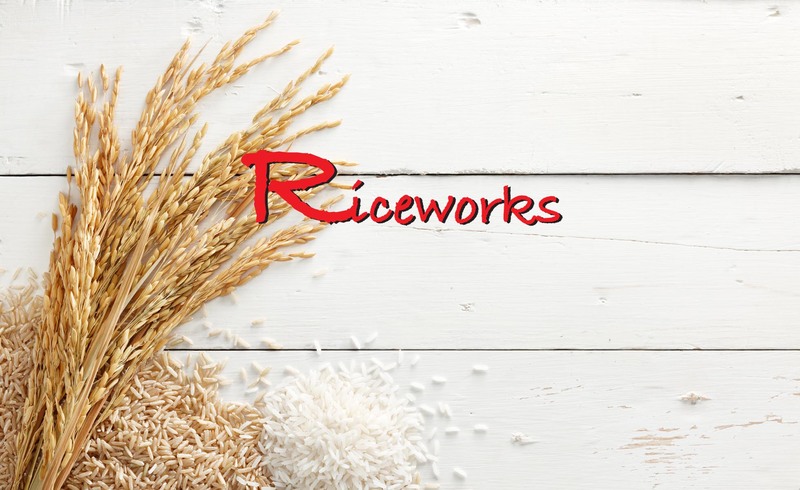 As the name suggests, we operate almost exclusively in the sourcing and selling of Rice from all origins both in Riceworks’ own brands and for private label. 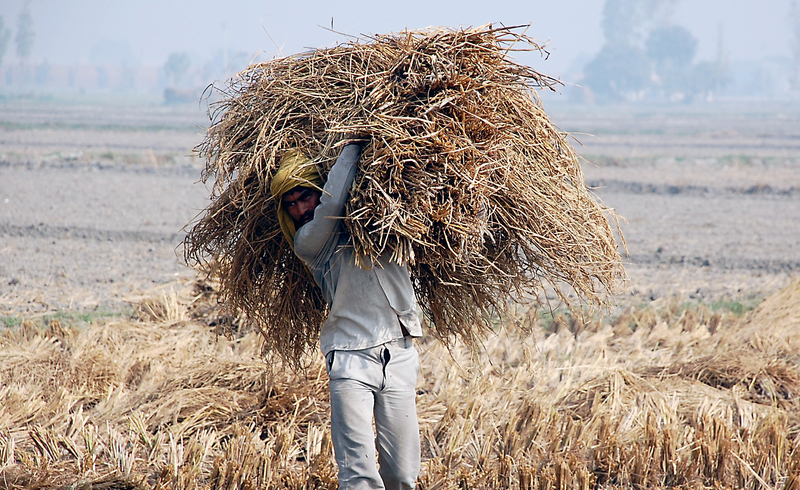 Our team is equally small but it is one that offers a complete service as each team member has multiple capabilities which complement each other. Our aim is to remain a small team. 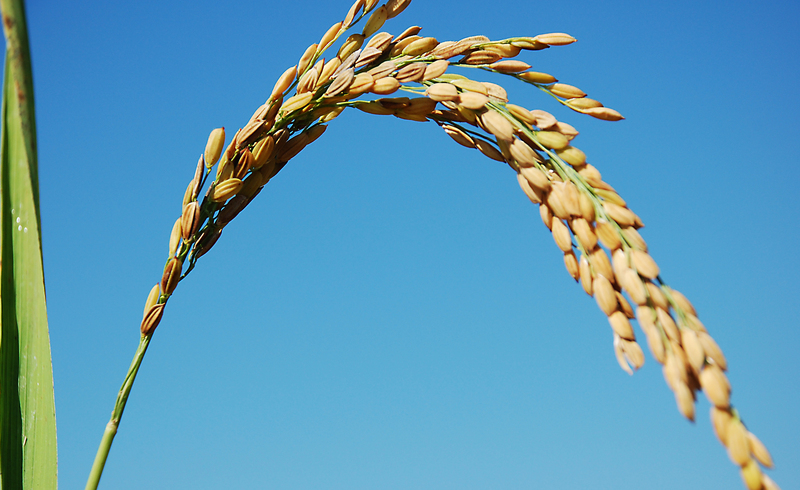 We are passionate about rice and we passionately believe in the value of relationship – with each of our customers.